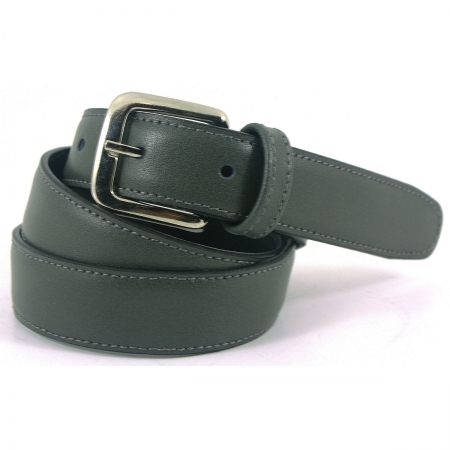 Boys belt in dark grey. 100% leather. Made in Spain. Standard width - 1" (25mm) - suitable for use with formal trousers or school trousers.